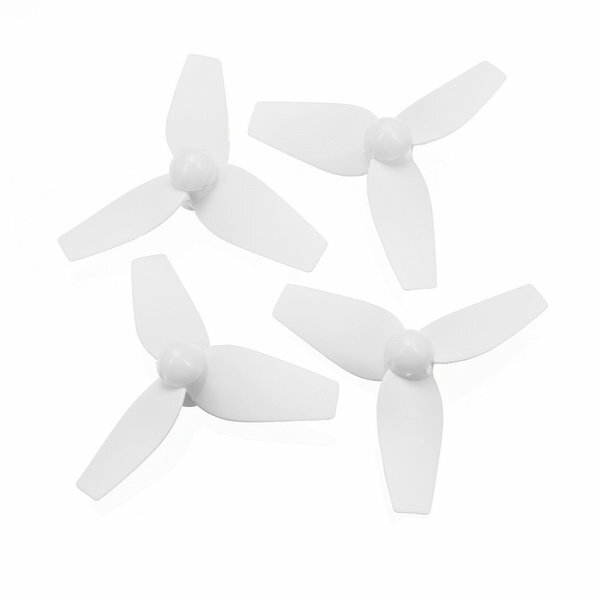 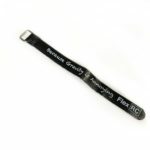 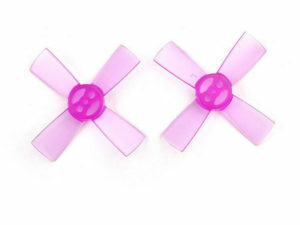 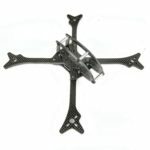 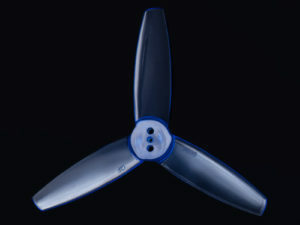 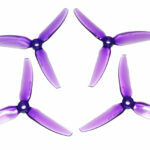 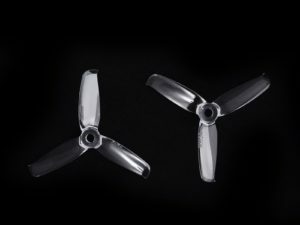 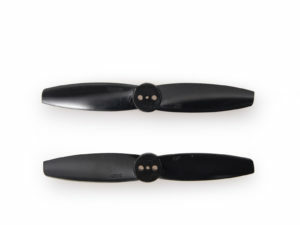 Value pack of 5 sets allow you to save on 40mm 3 blade propellers. 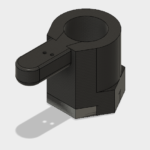 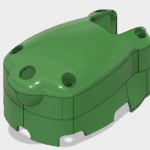 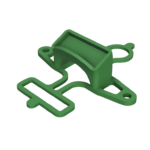 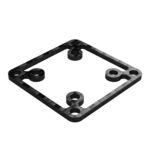 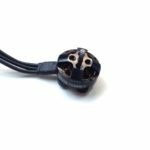 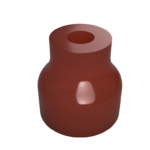 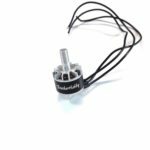 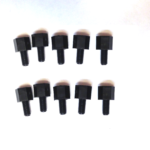 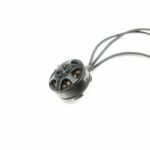 With 1mm center holes, these are the perfect choice for brushed motors and for 0703 brushless motors. 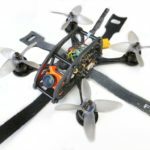 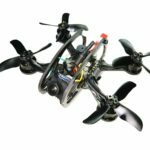 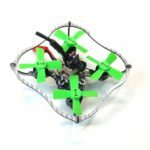 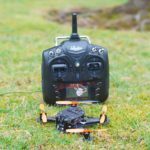 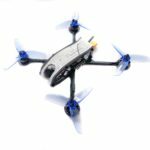 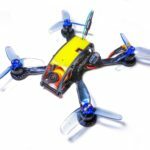 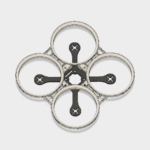 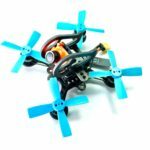 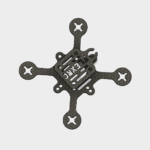 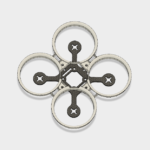 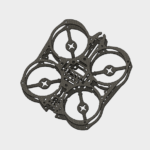 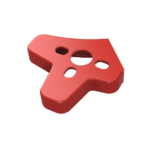 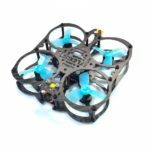 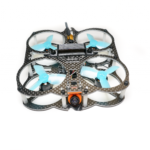 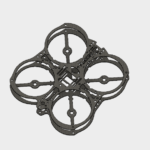 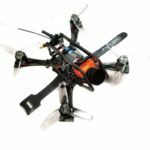 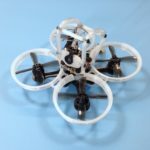 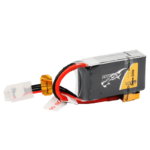 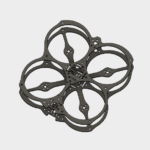 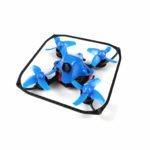 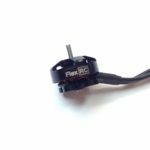 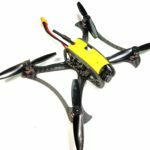 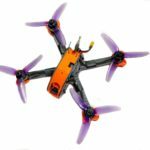 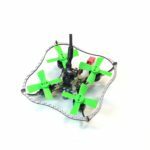 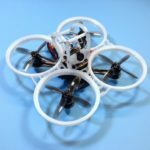 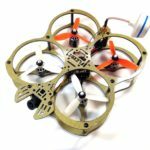 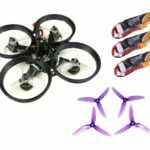 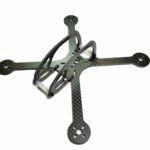 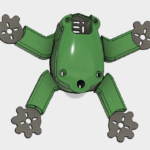 These props are a nice choice for very tiny FPV racing quadcopters. 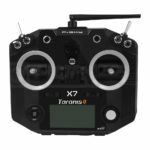 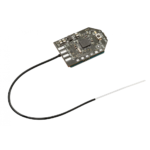 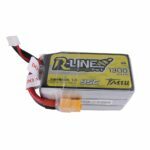 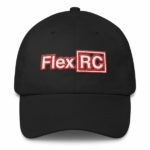 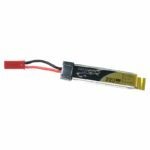 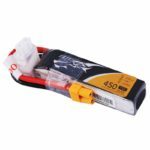 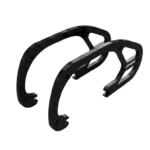 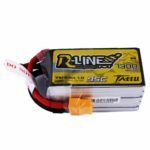 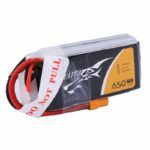 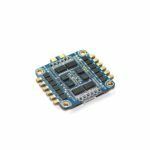 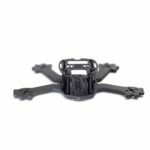 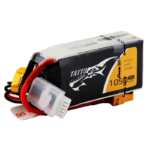 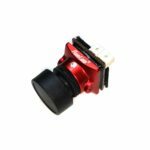 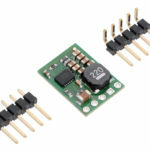 With this Value Pack you save money and don't have to wait for your next order to arrive every time you crash your FPV drone.